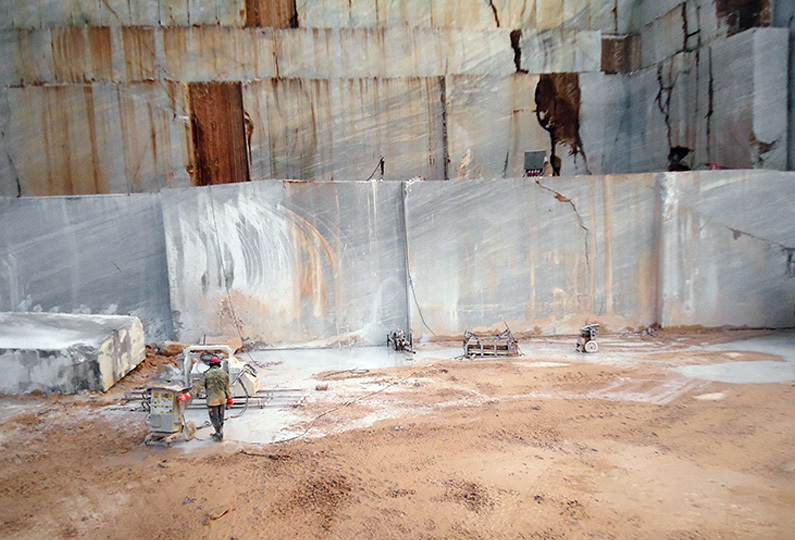 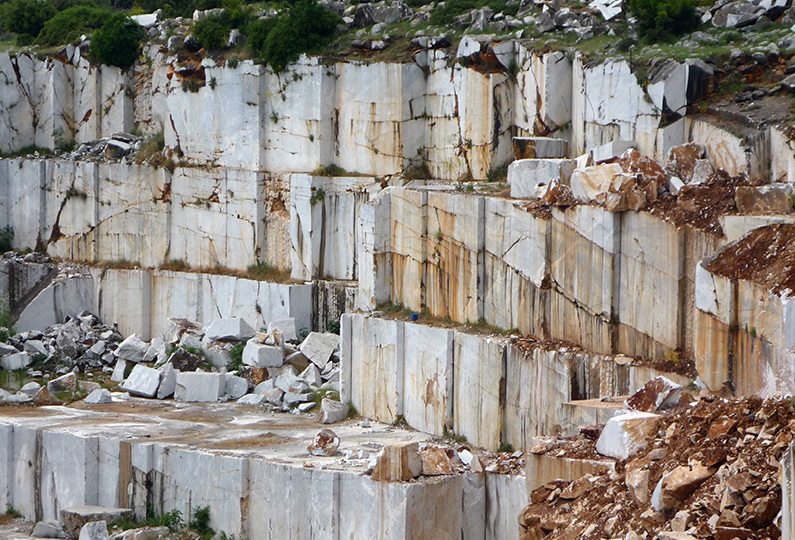 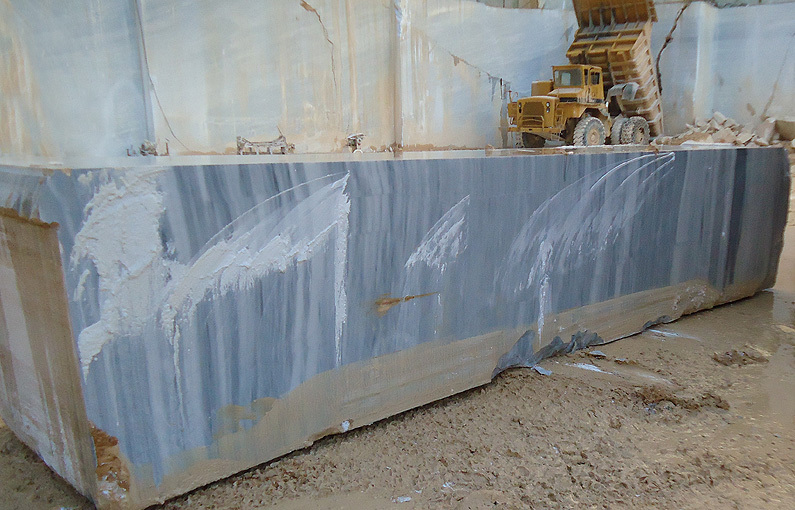 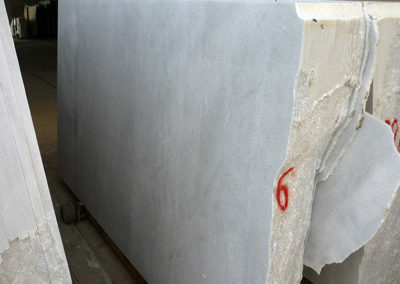 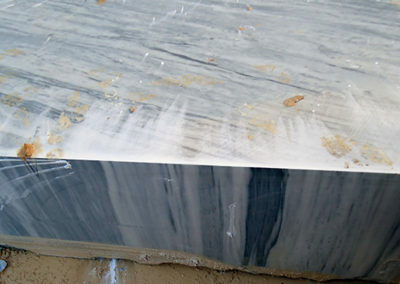 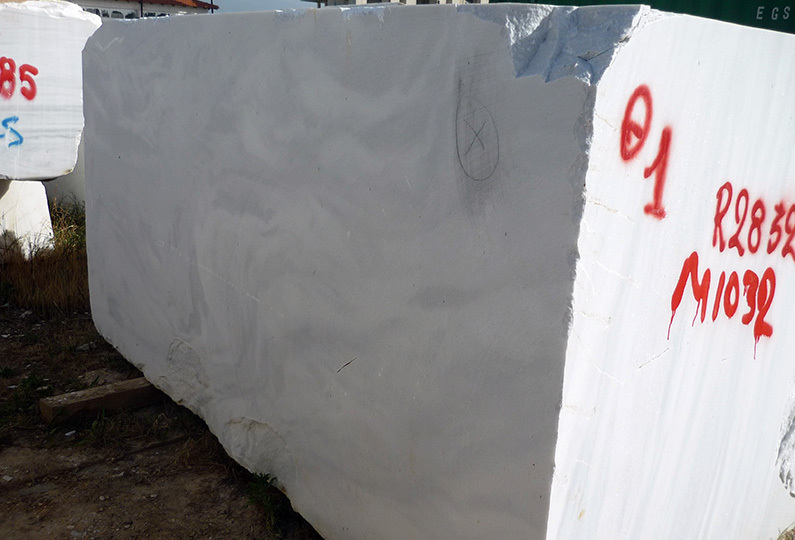 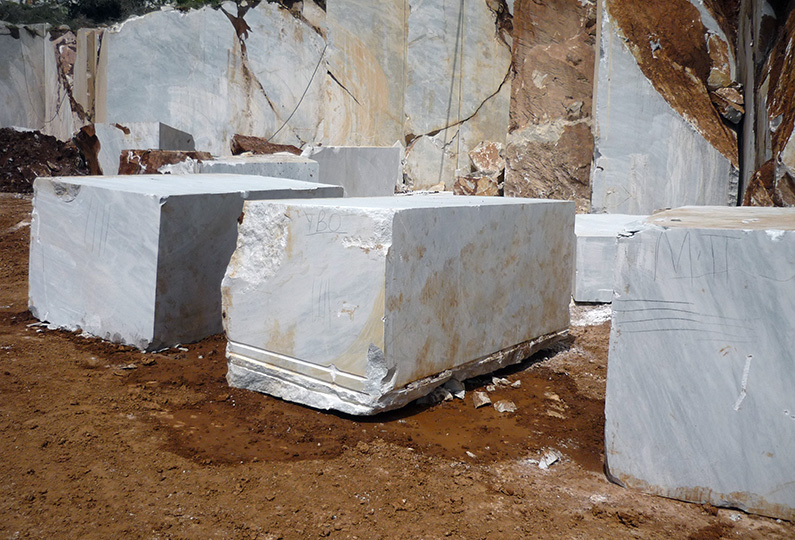 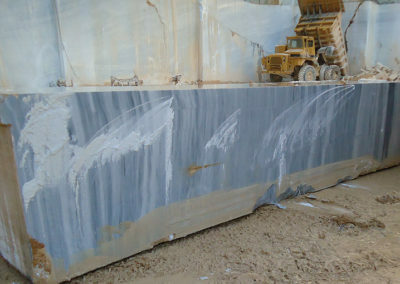 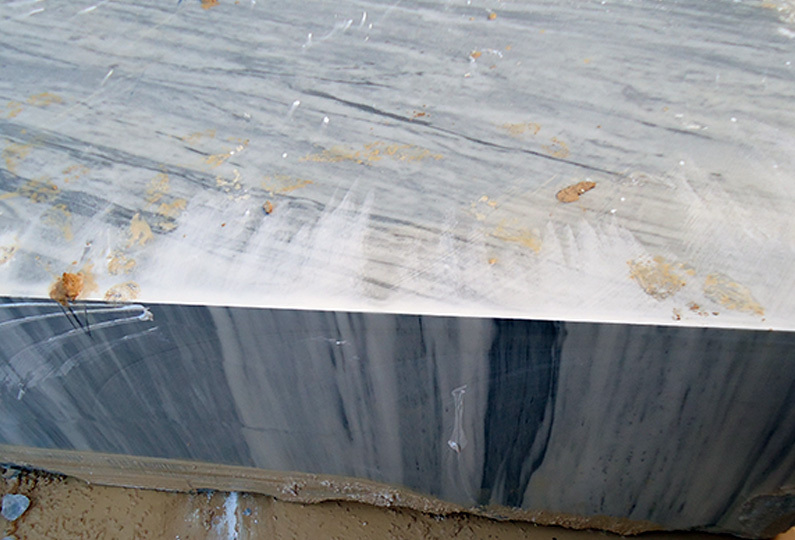 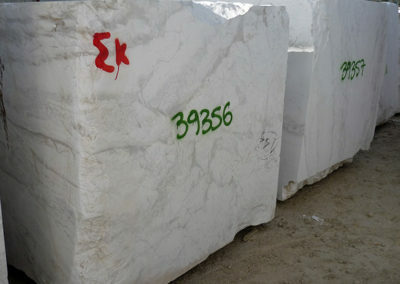 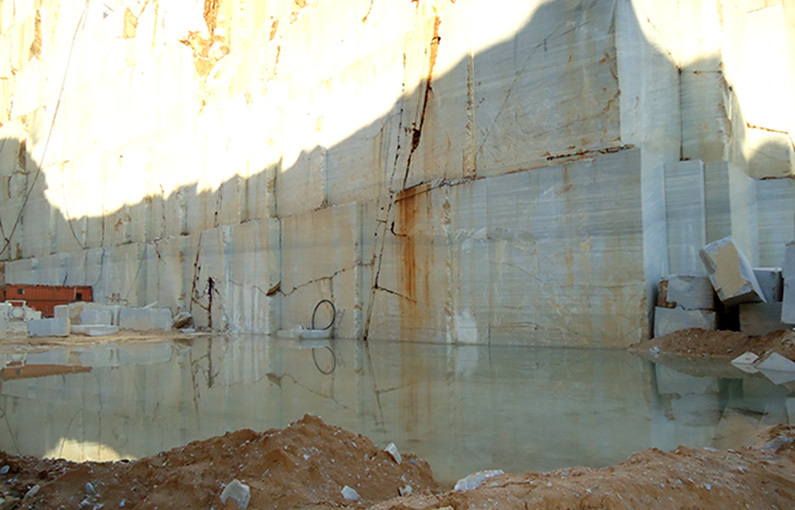 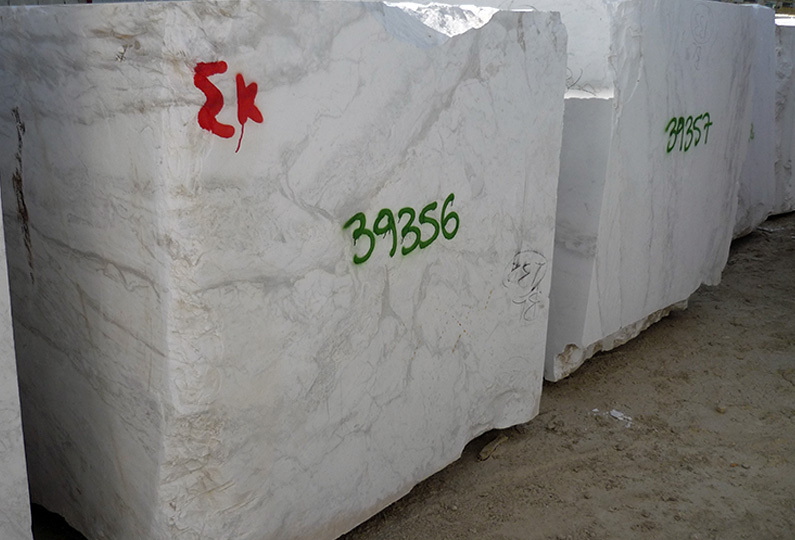 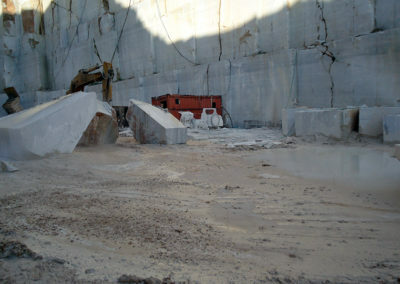 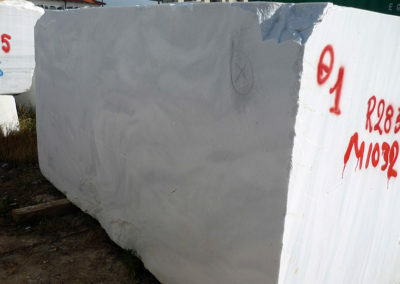 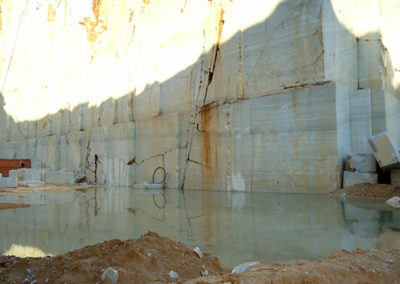 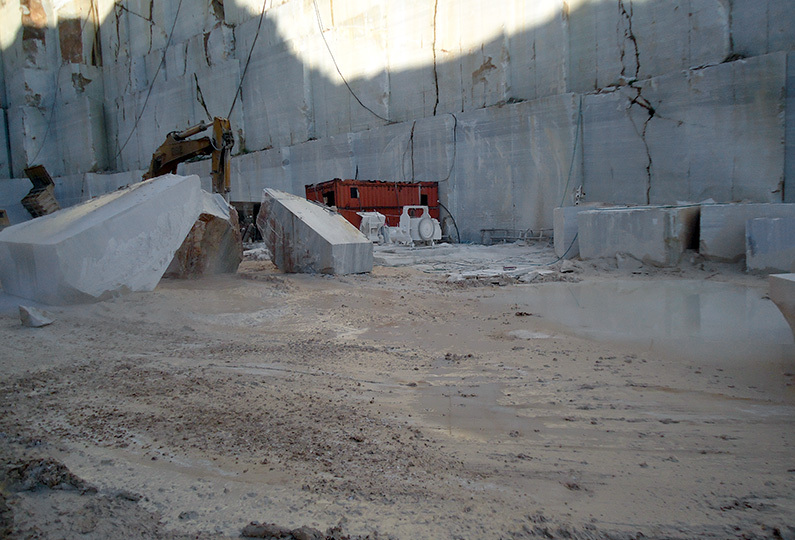 Having access and excellent cooperation with the quarries of Northern Greece for many years, we can choose for you marble varieties such as Volakas and Kavala. 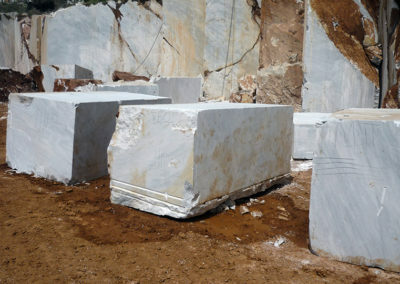 We guarantee that you will get the best quality at the best price, because this is our job. 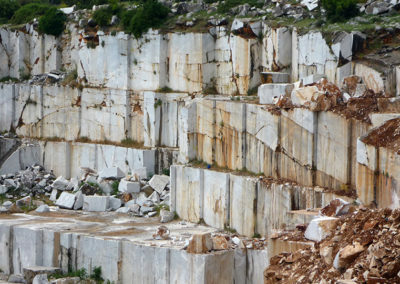 That is exactly what we do for our business, and that is what we do for our customers.